We are professional spa provider in Singapore, providing massage and hand, foot and nail therapy to our customer at their premises. 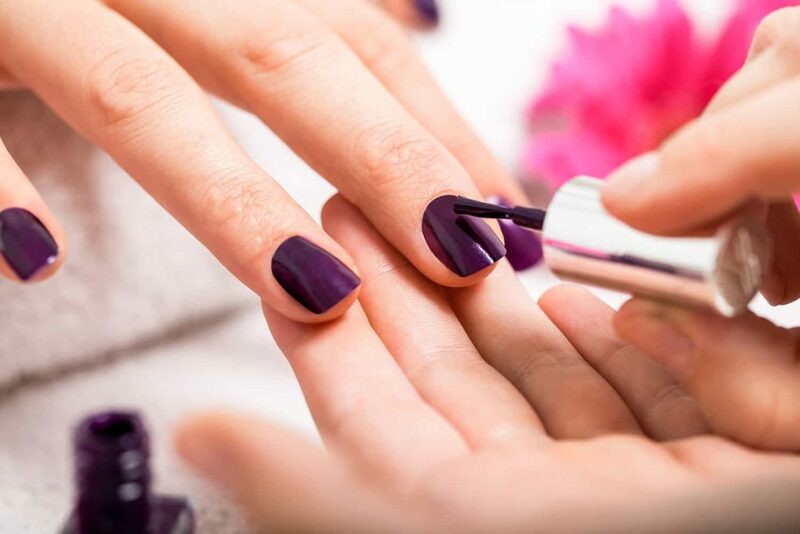 Looking for experienced and skillful manicurist to fill up our full-time position. Perform full manicure and pedicure services including nail arts, gel nail polish, to customers. Draw, create, and design nail arts based on customers’ request. Complete other tasks assigned by superiors. Candidate with manicure related certifications are preferred. Candidate must possess at least 3 years of manicurist or relevant working experience. Candidates with great Nail Art skill will be an advantage. Candidate are required to start work soon. Candidate who are well-groomed, positive, good team player, and friendly are preferred.